The upper trapezius muscle (the muscle between the shoulder and the neck) is one of few muscles that can be controlled both consciously and unconsciously by the brain. The unconscious muscle activity is often present during stress or high level of concetration. 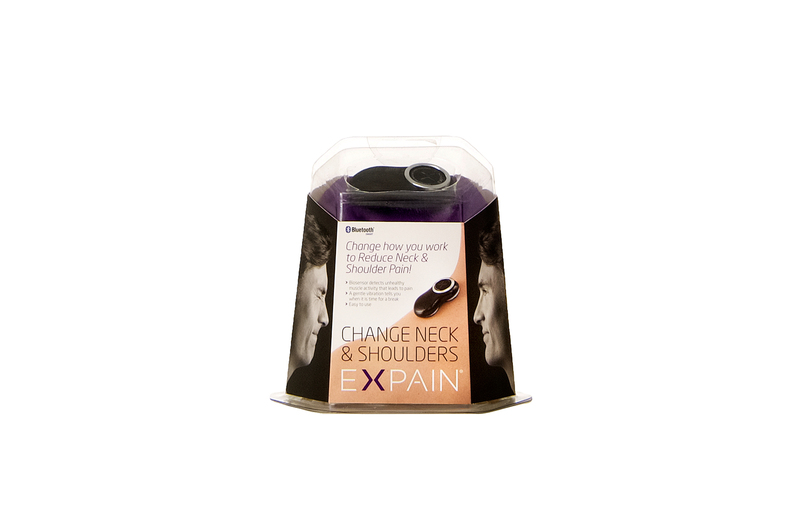 Expain Change Neck & Shoulders make the user aware of unconscious muscle activity in the shoulders with biofeedback. 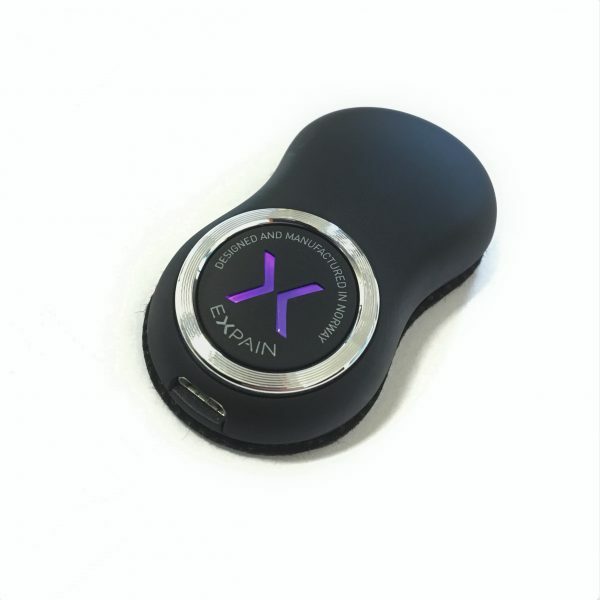 Expain Change are two revolutionary enlightenment products to prevent neck, shoulder and elbow ailments in both sedentary and static stressful postures. 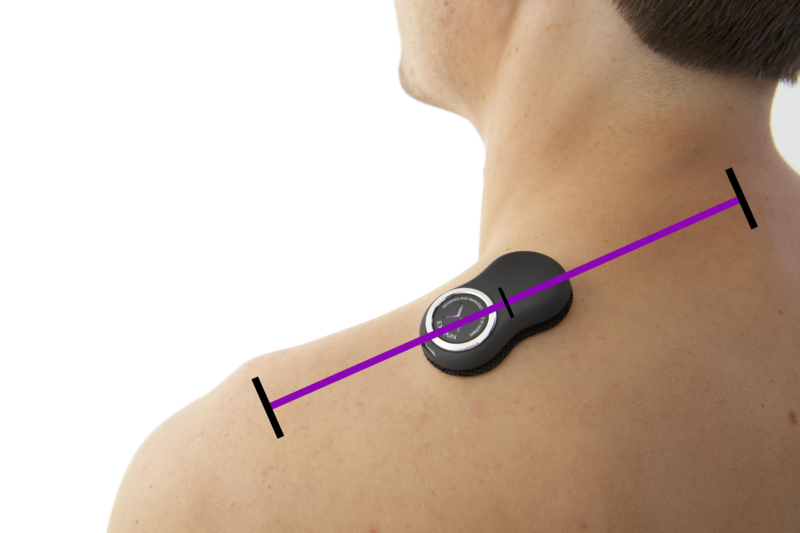 By feedback of muscle work, this is an obvious product for my patients to reduce overloading and further pain. The device is attached to the skin over the muscle between the neck and the shoulder, in parallell with the muscle fibers. 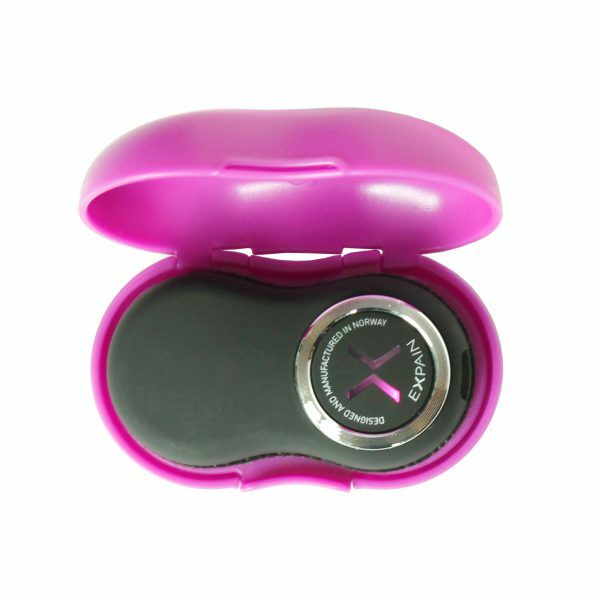 It measure and analyze muscle activity and vibrates when it detects a muscle activity pattern that might lead to pain. The vibration is a signal for the user to take a micro-break. When the user takes a micro-break, the muscle relaxes and can recover from static or long-term activity. 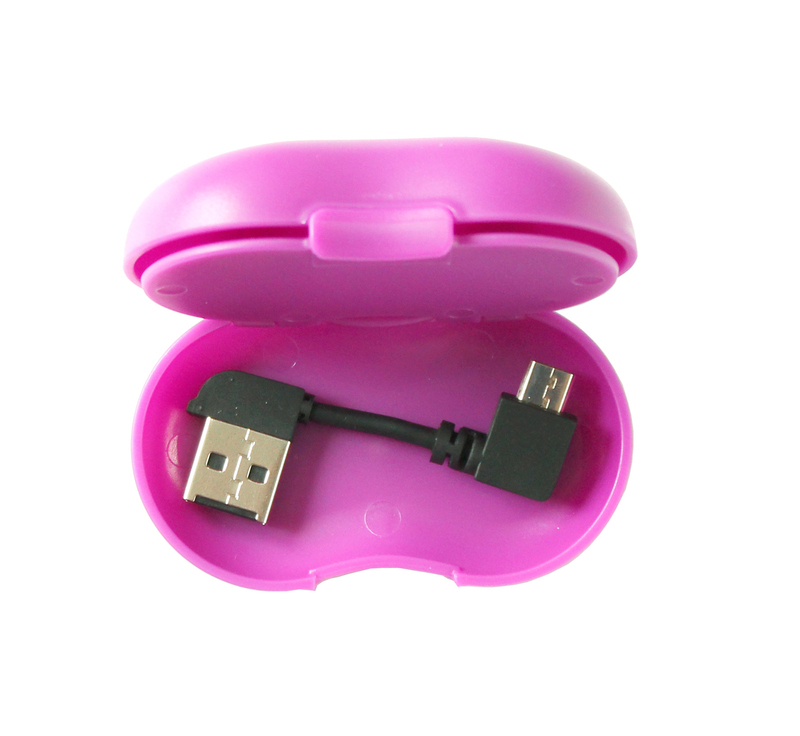 After a while, the user will change their habit and regularly start to take more micro-breaks, unconciously. This will remove the cause of the pain, and the pain will be reduced and eventually go away. 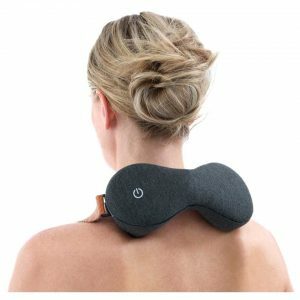 The device can also be used as a tool in making a workstation more ergonomic and detecting what activities during the day that cause muscle pain. 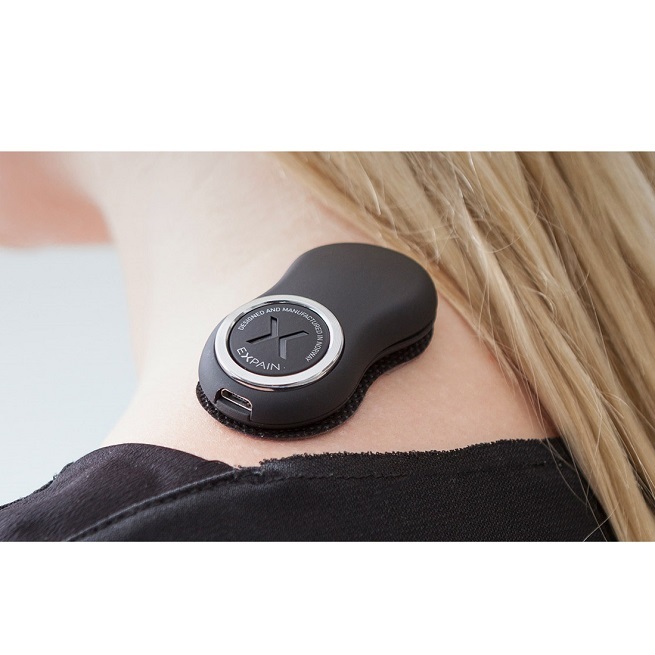 The device is for everyone with muscle-related neck and shoulder pain. Use the device out of the box, or connect it to a smartphone for getting the most out of your EXPAIN Change Neck & Shoulders. Research conducted by the Norwegian Occupation Health Institute (STAMI, Hanvold 2012) show a correlation between sustained muscle activity and pain. The EXPAIN Change Neck & Shoulders tell you when you are having sustained muscle activity. By making you aware of the cause of your pain, you are able to change your habits and then remove the cause of you pain. Seeing signals from the body that you normally do not feel is called Biofeedback, and research show that Biofeedback is the best tool for habit change when it comes to muscle activity (Ma 2011, Frank 2010). The measuring technology that analyses and sends muscle data to the smartphone is developed in cooperation with one of the leading research organisations in the nordics (SINTEF). 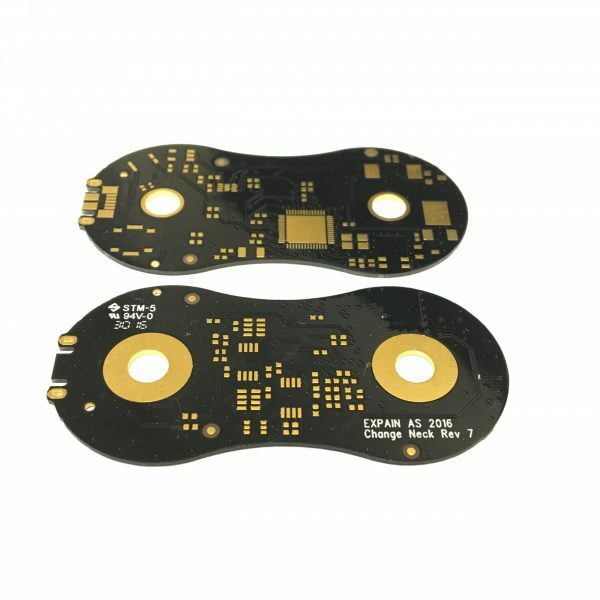 The previous version of the electronics was also used in a large EU-research project by SINTEF. 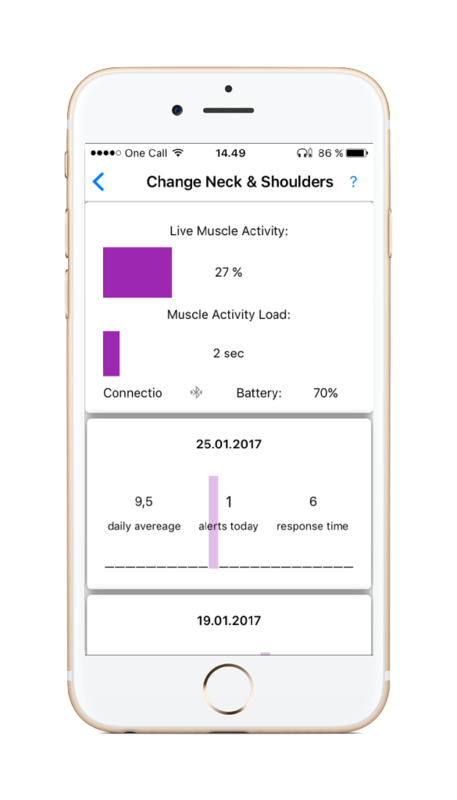 Studies done by the Expain team show that the sustained muscle activity is reduced by 61 % when using the Expain Change Neck & Shoulders for 5 days every other day. During the same period the subjects reported of 21 % less muscle pain. 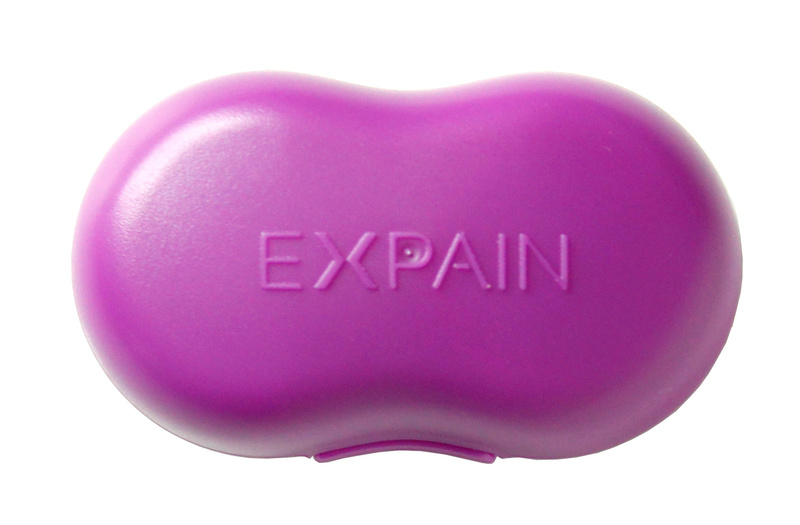 2 months after the period the subjects still reported of 26 % less pain than before the study.